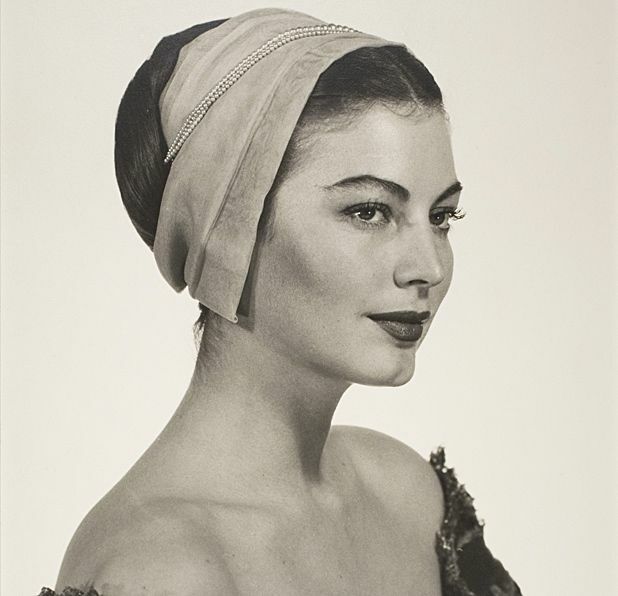 Vintage photographic portraits by one of the most influential and innovative artists of the 20th century are showcased in this major retrospective show, touring from the National Portrait Gallery in London. Born Michael Emmanuel Radnitzky in 1890, Man Ray worked across disciplines including painting, sculpture, printmaking and film, and was a significant figure in the Dada and Surrealist movements. Although he taught himself photography only to record his own artworks, it is perhaps for this medium that he is now best know; particularly his experimentation and his 'Rayographs', images made without a camera. Together with his lover and collaborator Lee Miller, he discovered the process of solarisation, a technique that reverses the tone on a photograph, demonstrated in an arresting portrait in the exhibition of Miller herself. The ambitious exhibition at the Scottish National Portrait Gallery contains around 150 photographs, taken between 1916 and 1968, and traces the artist's life and work in New York between 1916 and 1920, to Hollywood during the 1940s, and finally the years spent in Paris after the war. Man Ray made a significant number of portraits in Hollywood, and a number are shown for the first time in the exhibition. The images also include personal, intimate portraits of Man Ray's friends and lovers, as well as well-known figures such as Marcel Duchamp, André Breton, Pablo Picasso, Salvador Dalí, Coco Chanel and Wallis Simpson. Scottish National Portrait Gallery, Edinburgh, Sat 22 Jun--Sun 22 Sep.
Was Man Ray an innovative, mercurial photographer or a shallow, celebrity-obsessed snapper?